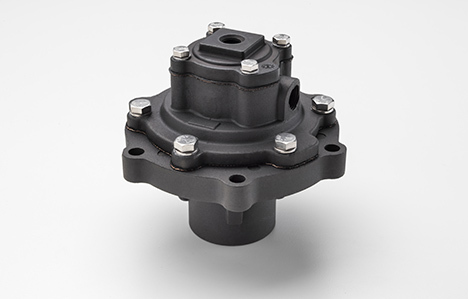 The full immersion manifold flat mount valves of the Goyen MM- and MR-series and Mecair 400 series deliver the most powerful air pulse in square tank systems. 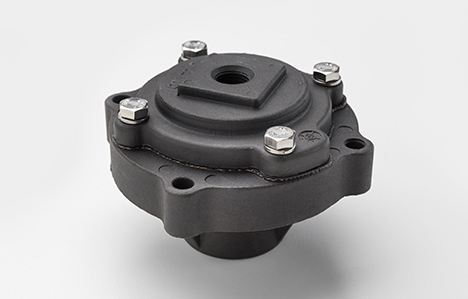 These diaphragm valves are designed for dust collectors and baghouses with reverse pulse jet filter cleaning systems. 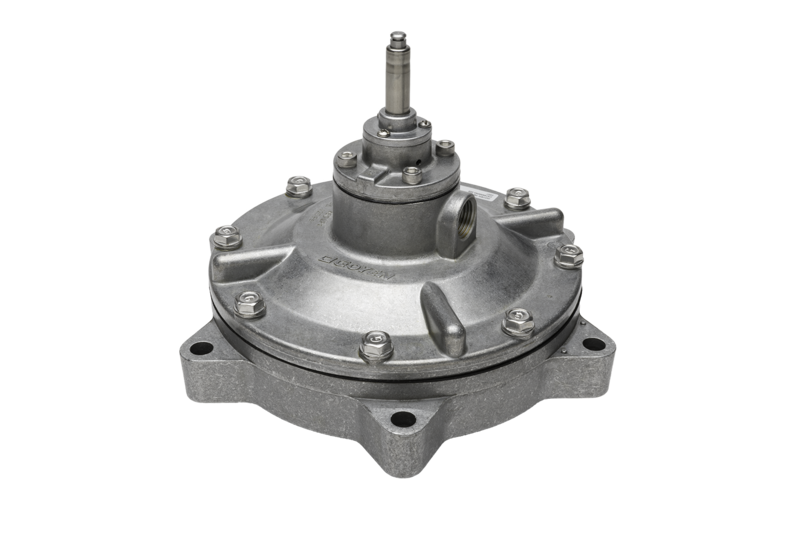 Our manifold flat mount valves for reverse pulse jet systems in dust collectors are manufactured from die cast aluminum. The Goyen MM- and MR-series are designed to operate with air pressures from 0.3 to 8.6 bar, while the Mecair 400 series ranges from 0.5 to 7.5 bar. 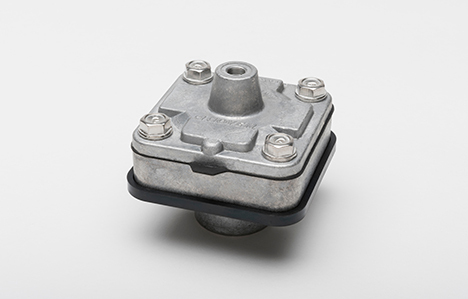 These high-performance diaphragm valves are designed to be directly mounted onto a square compressed header tank. They are full immersion valves, with the inlet port located right inside the compressed air manifold. Drawing the compressed air directly from the tank delivers improved pneumatic performance and a significant boost to the air pulses. The Mecair 400 series, available with integrated solenoid pilots or remote pneumatic connections, is anodised for extra corrosion protection, with bolts and screws in stainless steel. 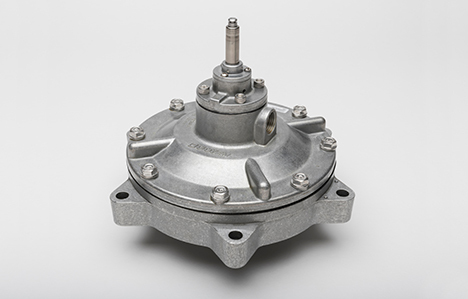 The Goyen MM- and MR-series and Mecair 400 series are high-performance manifold flat mount valves for reverse pulse jet systems in dust collectors. Their tough and reliable design has brought them to high-performance systems around the world to control the dispersion of noxious substances, improve indoor air quality in workplaces, or prevent harmful dust emissions. The full immersion technology makes them suitable for demanding applications. ATEX II 2 GD when mounted with PXA Pilot or CXD Enclosure (94/9/CE). The overview shows different product types belonging to the product family of Manifold Flat Mount Valves.